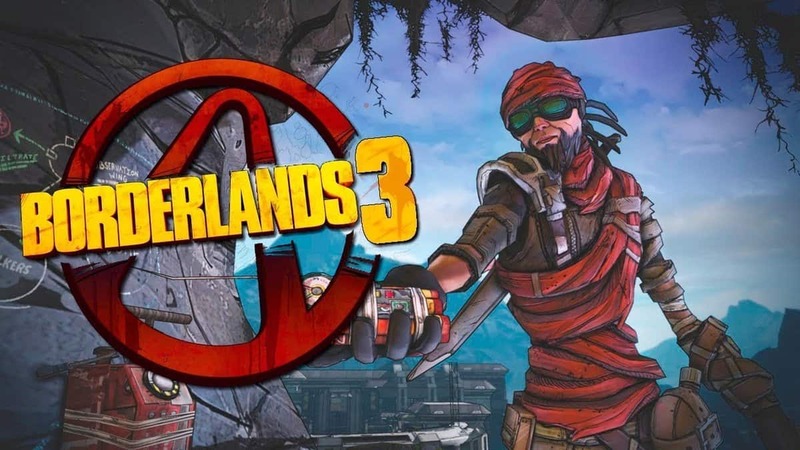 Over the past few weeks, Gearbox Software has both announced Borderlands 3 and announced that it would be releasing on September 19 for the Xbox One, Playstation 4, and PC. Microsoft has now announced that Borderlands 3 cross-platform play will also be a feature in the title, helping to expand the multiplayer scene. One of the more fun parts of Borderlands is being able to play with your friends, allowing to you to cause a huge amount of mayhem with the huge variety of weapons that will undoubtedly be given out in a Borderlands game. And, with Borderlands 3 supporting cross-platform play, there’s a huge amount of other people you can now play with. Of course, Borderlands 3 cross-platform play likely comes with a few restrictions, especially in the case of Playstation 4, which has been notoriously iffy about cross-platform play in games released on the console. While Microsoft has announced their support of being cross-platform, Sony has yet to say anything about it. The reasons that Sony often gives for not allowing cross-platform play on its games are many and varied, and most often terrible to boot, whether it’s wanting to protect its younger audience or because, in its own words, PS4 is the best console to play games on and so cross-platform isn’t needed. Of course, Sony isn’t the only company that’s got doubts on whether or not Borderlands 3 cross-platform play will be a thing. While Microsoft is confident in it happening, publisher 2K has said that cross-platform play is difficult to implement, and so right now they can’t say whether or not it will actually be included. While that’s no guarantee that cross-platform play won’t be happening with Borderlands 3, it’s technically not a confirmation that it will be happening, either. Even if it does, as we said above, it likely means that only Xbox One and PC players will be able to play together. We’ll just have to find out on September 13 when the game comes out on the Xbox One, Playstation 4, and PC, sold on the Epic Games Store.